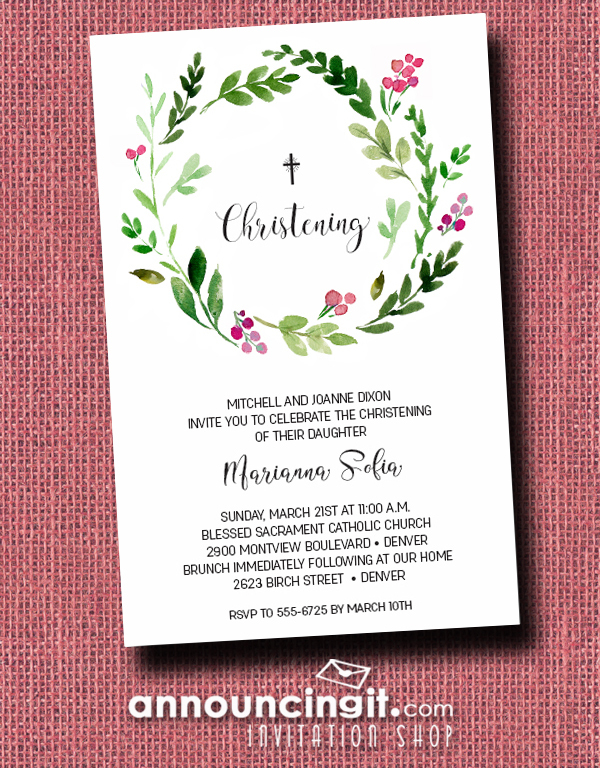 A beautiful watercolor wreath of spring leaves and flower buds in shades of pink, the Pink Buds Wreath Baby Girl Christening invitations are perfect for your baby’s christening invitations or baptism invitations, just change the wording to fit your occasion. 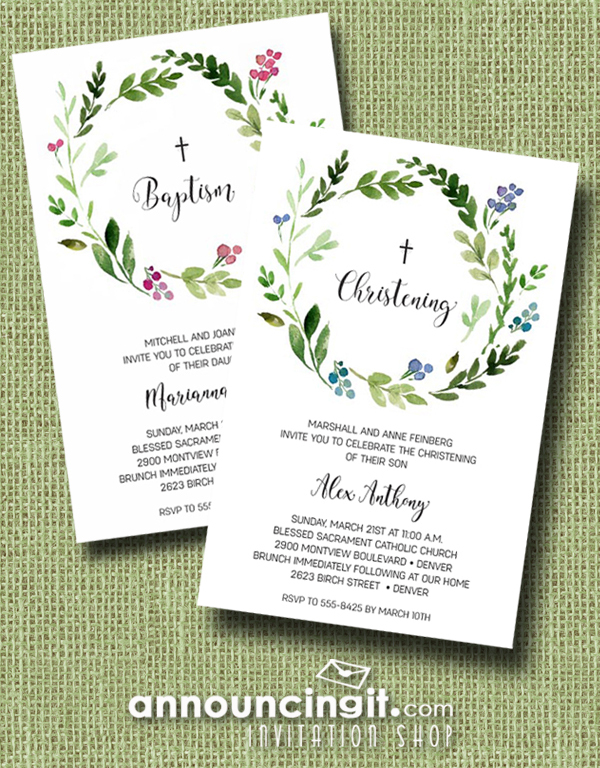 A beautiful watercolor wreath of spring leaves and flower buds in shades of blue, the Blue Buds Wreath Baby Boy Christening invitations are perfect for your baby’s christening invitations or baptism invitations, just change the wording to fit your occasion. 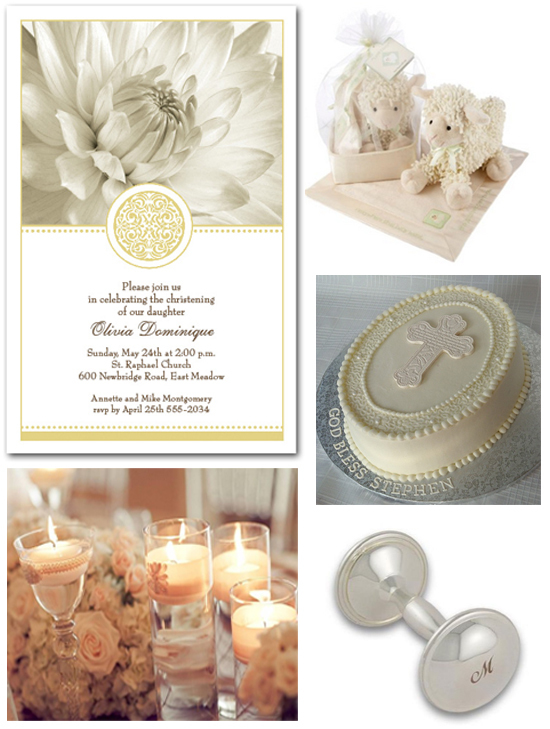 A christening is a religious rite and a celebration of faith. 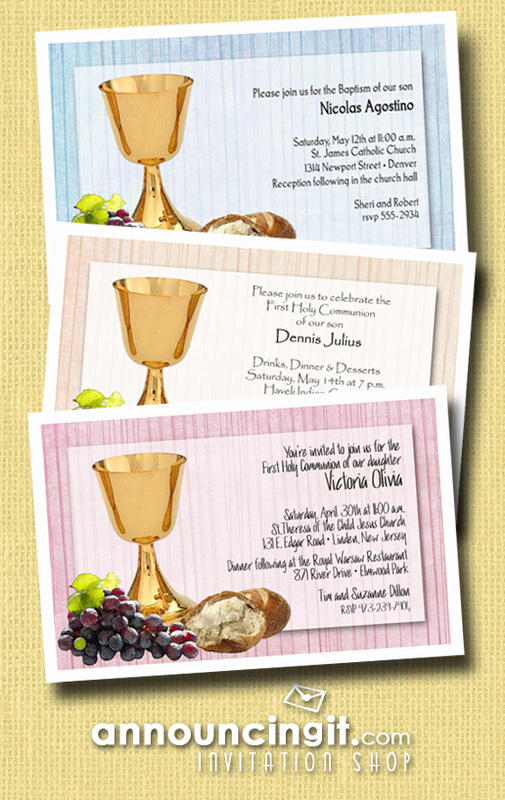 The significance of a baby’s christening varies in many Christian traditions. 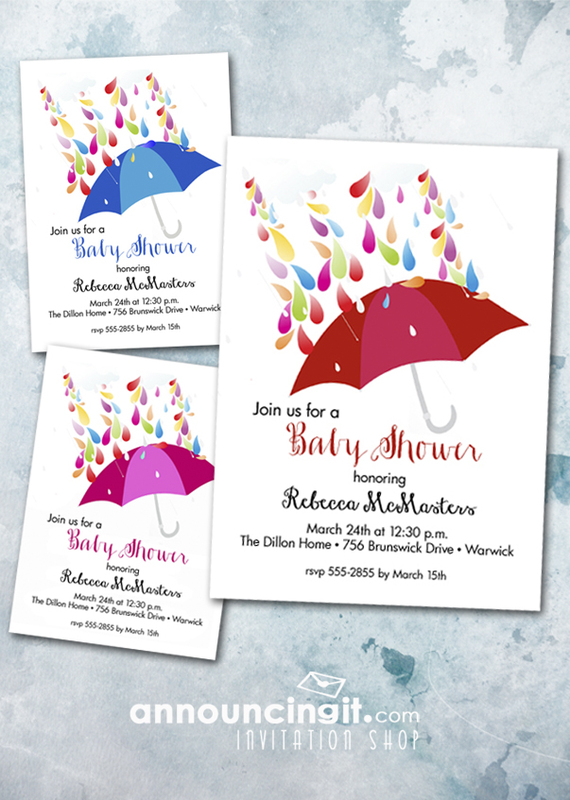 Usually, a christening ceremony is when an infant is officially named and welcomed by the church and water is usually sprinkled on the child’s head. The christening helps establish an extended family through the church community for the newborn. In some religions, godparents are chosen who will contribute to the child’s growing up in the Christian faith and help them with life’s questions of love, faith and hope. At the end of the ceremony the priest blesses the child, parents and godparents. 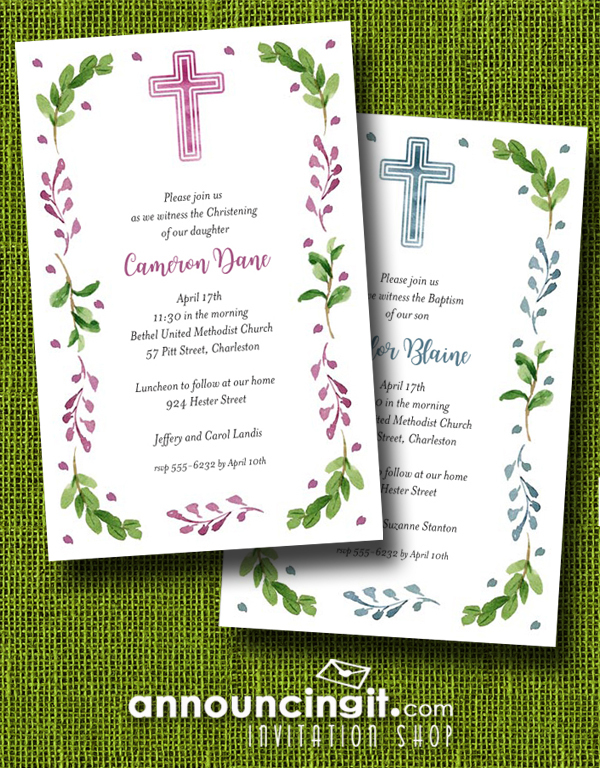 Once you have set the date of your christening ceremony with your church, you can order your christening invitations, reserve a banquet hall or restaurant if you are having a reception after the ceremony, and finalize the rest of the details for your event. 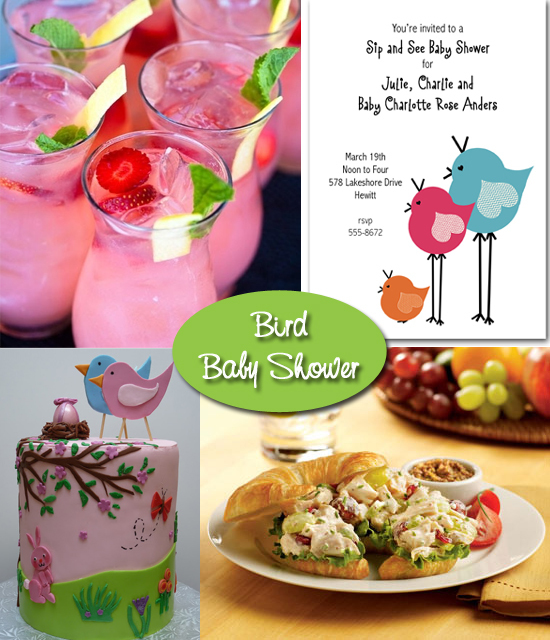 A bird themed baby shower is fun any time of the year, but a shower held during the spring and summer, you can get creative with the food, drink and decorations. We love the taste and the look of the Strawberry Lemonade Sparkler. Even if a baby boy is on the way, pink is always fun for the mother-to-be and female guests. 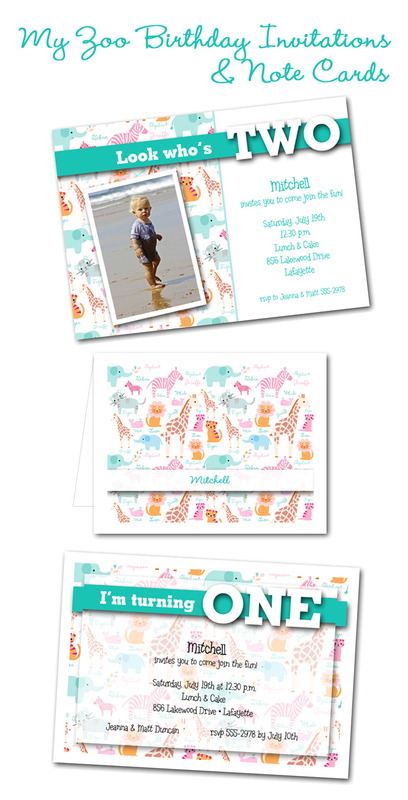 These cute little zoo animals invitations can be used for little boy’s birthday party invitations, baby shower or birth announcements. 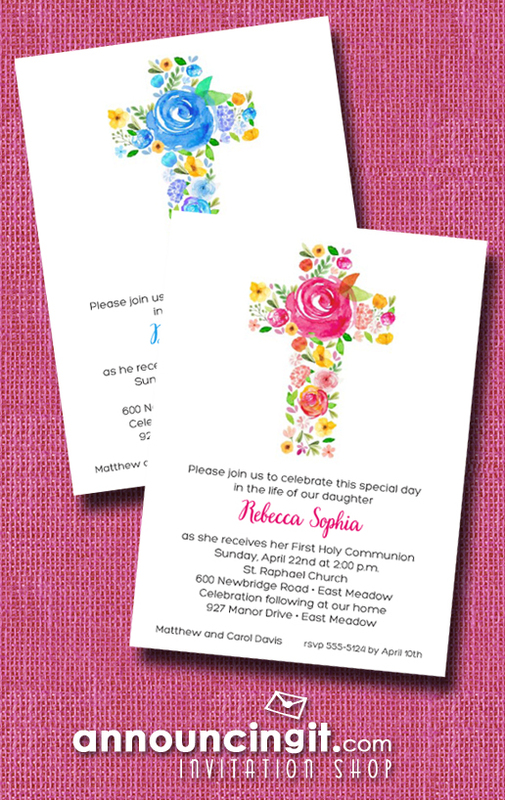 The printing in the banner is just a suggestion, you can change it to fit your occasion.